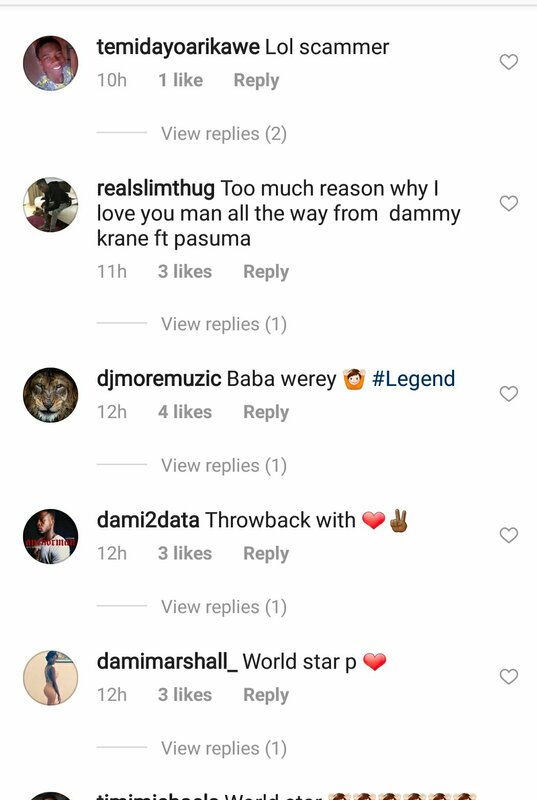 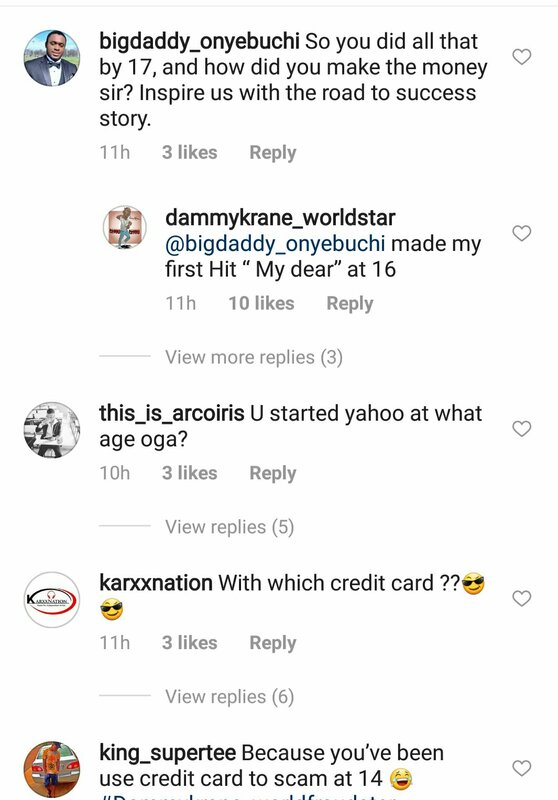 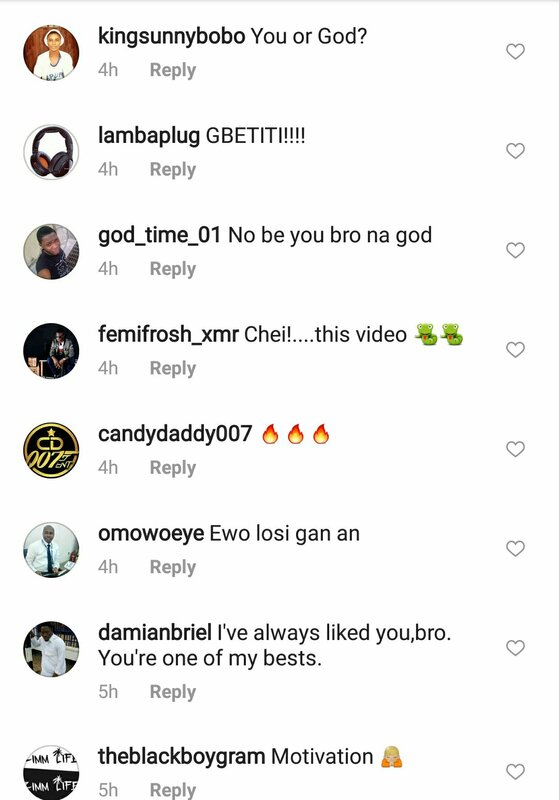 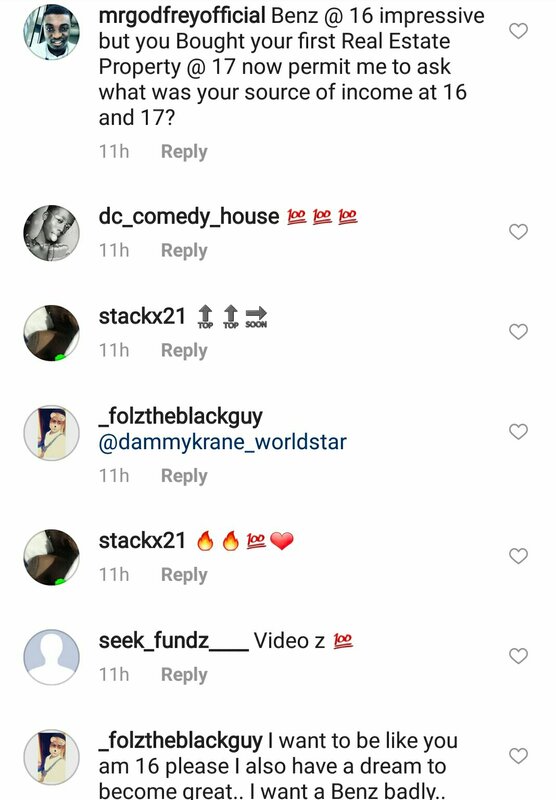 Nigerian singer, Oyindamola Johnson Emmanuelpopularly known as Dammy Krane is under attack on social media as he revealed to followers on Instagram that he has been a sole hustler from day one which according to him since he was sixteen years old. 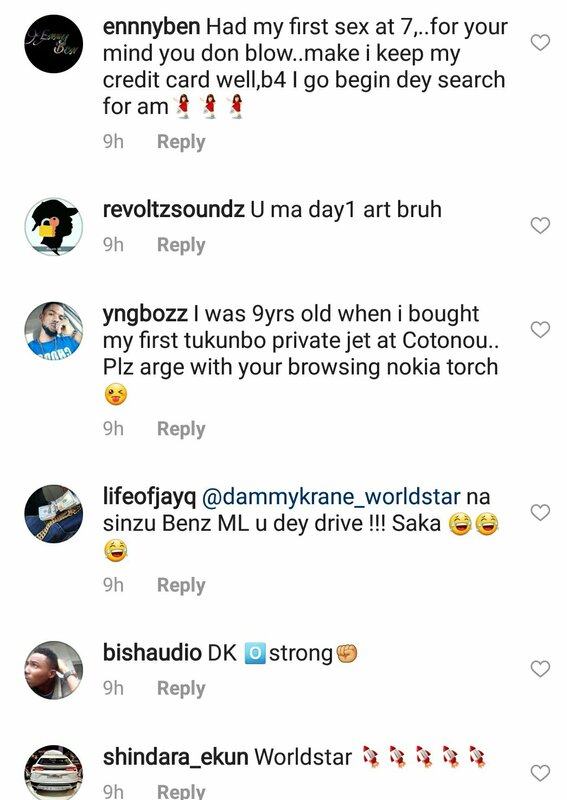 The singer in a bid to motivate fans and telling them to never give up on their dream revealed that he bought his first Benz when he was just 16 years old, bought his first real estate at the age of seventeen and went on to pay for all his videos even while he was under a label. 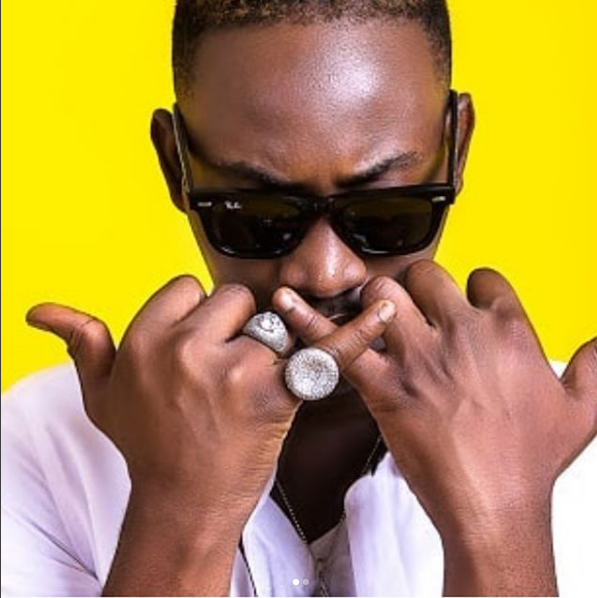 0 Response to "“I Paid For All My Videos Even When I Was Under A Label” – Dammy Krane"